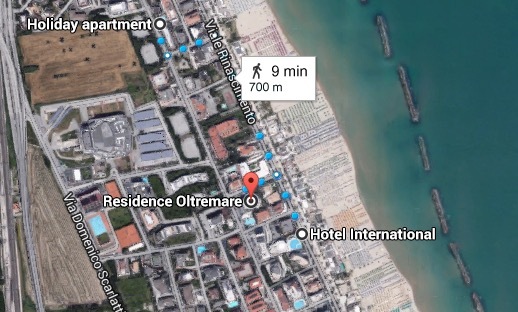 Accommodation: students will stay in the Residence Oltremare or the Residence Mediterraneo (aka Holiday apartment). Wednesday 9.30: Josef Slapal, [coffee break], 11.00: Henryk Gacki. Thursday: 10:00: Katarzyna Sylwia KLOS (InterMaths, year-2 MSc student) "Transport equations", Uliana MALCHYK (InterMaths, year-1 MSc student) "Living in L'Aquila" [coffee break], Yahya JAAFRA (PhD Student, University of L'Aquila) "On Non-Local Interaction Models with Non-Linear Diffusion"; Bruno Rubino: some practicalities about your semester in L'Aquila.